As we found out a few months back, the FBI is investigating Uber for spying on Lyft drivers, just one of many suits and investigations into Uber in recent memory. 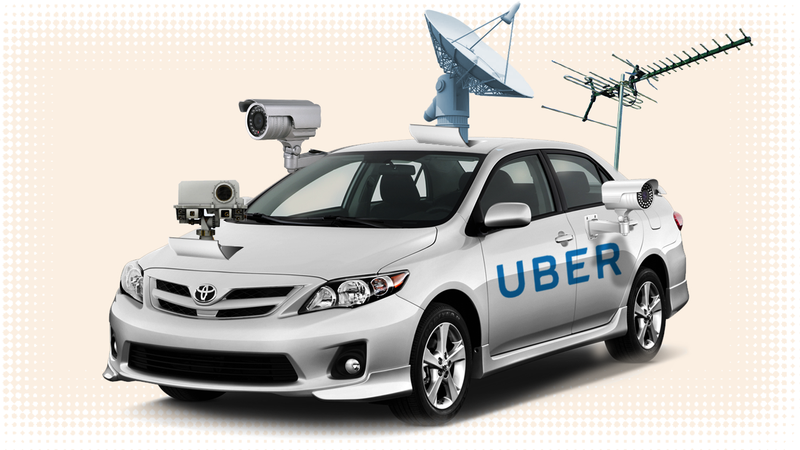 It seems like years ago that we found out that Uber used secret tools to target drivers and undercut their competition as well as undermine law enforcement. Actually, it was only this past spring. Tony West became Uber’s chief legal officer at the end of October this year, and it seems like things got off to a brisk start, according to this email obtained by Recode. “As you all know, it’s been less than a week since I started on this job. It’s been an eventful period, to say the least, and I’m learning new things about Uber every day,” the email begins. West sent the message out just days into his tenure at Uber, and the contents of the email were reportedly included in a letter sent by a former Uber security staffer which, along with another resignation letter were submitted to a judge in the ongoing Uber vs Waymo court battle. Dara and I are still learning the details about the extent of these operations and who was involved in directing them, but suffice it to say there is no place for such practices or that kind of behavior at Uber. We don’t need to be following folks around in order to gain some competitive advantage. We’re better than that. We will compete and we will win because our technology is better, our ideas are better, and our people are better. Period. My understanding is that this behavior no longer occurs at Uber; that this truly is a remnant of the past. And I have not learned anything in the last couple of days that suggests otherwise. But, to be crystal clear, to the extent anyone is working on any kind of competitive intelligence project that involves the surveillance of individuals, stop it now. Read the full email at Recode and take some time to think if the industry of Silicon Valley is sufficiently regulated at this time. We’ve reached out to Uber for comment and we’ll update when we hear back. UPDATE: An Uber PR representative confirmed the content of the email to Jalopnik.